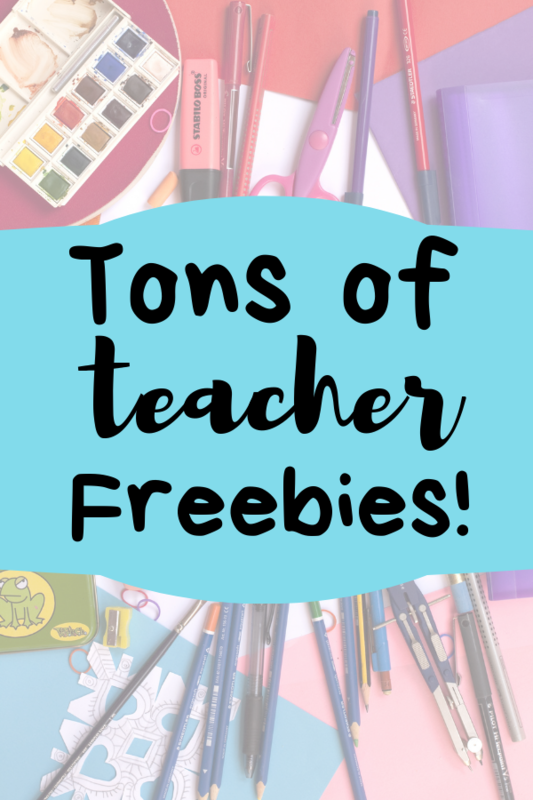 Try this free mystery game for your classroom! This mystery is a great way to get students collaborating and working together! Kids love to solve mysteries and this game is very exciting and fun! Read the story aloud to the students. 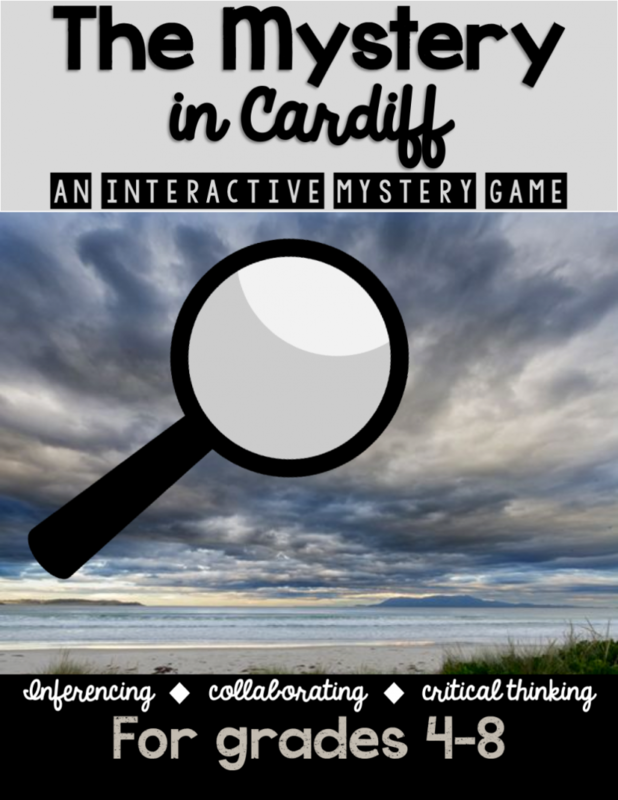 Pass out the clues to each student and let them solve the case together. This is a great tool for critical thinking, finding inferences, and team building skills. Discussion questions at the end will help the students understand how the mystery was solved! NEW Math mystery clues! Students must solve the math problems to see what the clue is! Students use the clues provided to figure out who stole the painting from the local museum. 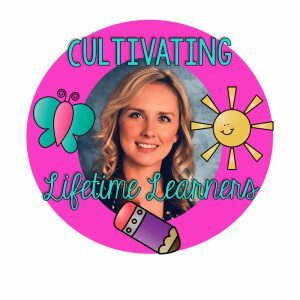 Let your students put their inferencing skills to work! 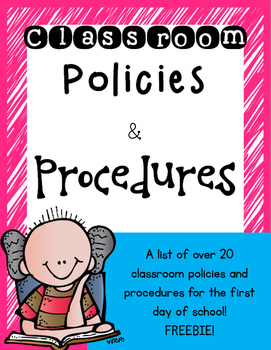 Make the 1st day of school and beyond stress free! Knowing where your students need to go after the bell rings is important to ensuring their safety and your sanity. 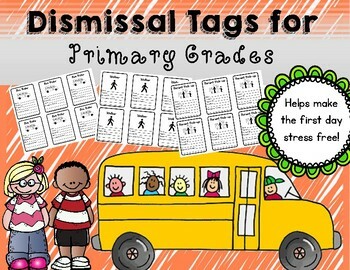 Print these tags on card stock and fill in the information needed. To make things even more organized, print each group of tags on a different color. It’s a great visual! 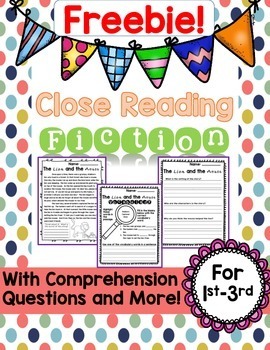 Close reading is a strategy that is used to uncover different layers of reading passages. Close reading encourages thoughtful and critical analysis of a text. Students read a passage several times in order to develop a deeper meaning and uncover details that would other wise be overlooked. 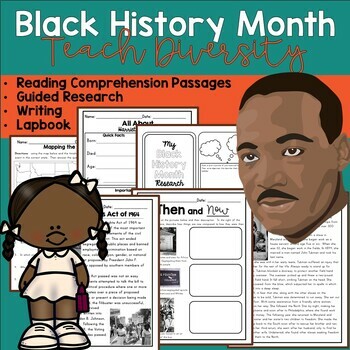 This resource is designed to engage students in close reading of informational text and to check for reading comprehension. Included in this resource are five fiction reading passages. Each passage includes a comprehension worksheet and a vocabulary worksheet. Don’t forget about Valentine’s Day!! 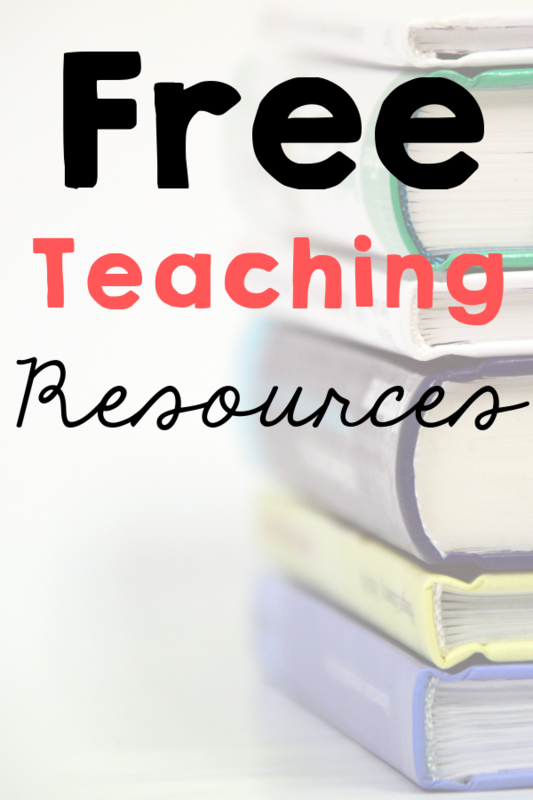 For more free resources, visit my page on Teachers Pay Teachers!